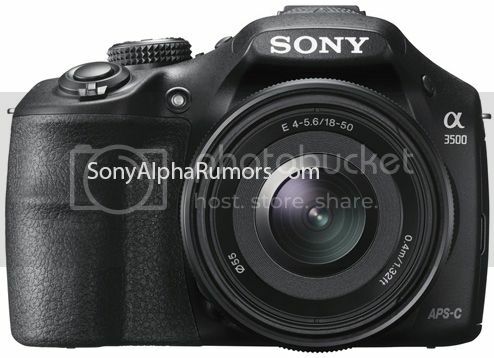 (SR5) first images and full specs of the Sony A3500! 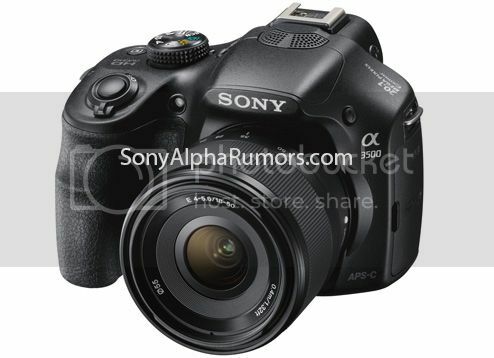 These are the first images and full specs of the new Sony A3500 which replaces the current Sony A3000. 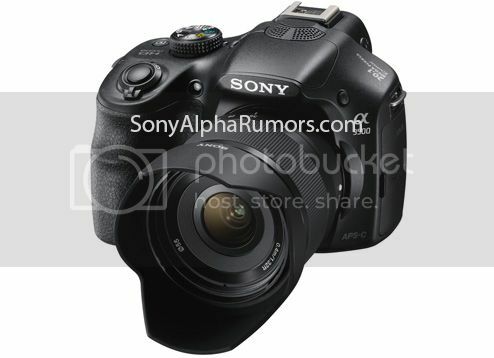 It will come with a new Sony 18-50mm f/4.0-5.6 lens. Thanks MdB for sharing the info! Available of shutter speeds longer than 1 sec. *1 When using phase-detection AF, limited lenses will be compatible initially. Expansion is planned by body firmware update. *7 Starter Edition is not supported. *8 The LCD screen is turned on, shot once every 30 seconds, operate zoom alternately between W and T ends, flash strobe once every two times, turn power off and on once every ten times. previous post: (SR5) Mark Weir from Sony confirms new FE lenses and “unique” cameras will be announced soon! And very fast FE lenses will come too! next post: Sony Australia already accepts preorders on the A3500!